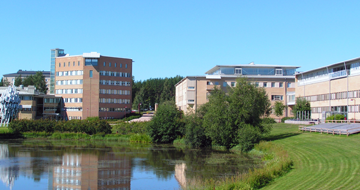 The Nordic Centre in India (NCI) is a consortium of leading universities and research institutions in Denmark, Finland, Iceland, Norway, and Sweden. 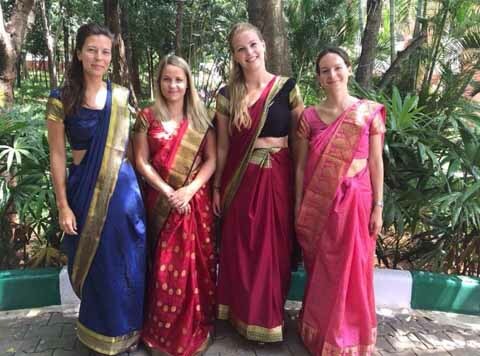 Established in 2001 with the objective to facilitate cooperation in research and higher education between the Nordic countries and India, NCI facilitates and supports a wide range of study and research activities in India and in the Nordic countries. NCI organises short term intensive summer courses for member university students in cooperation with our partner universities in India. 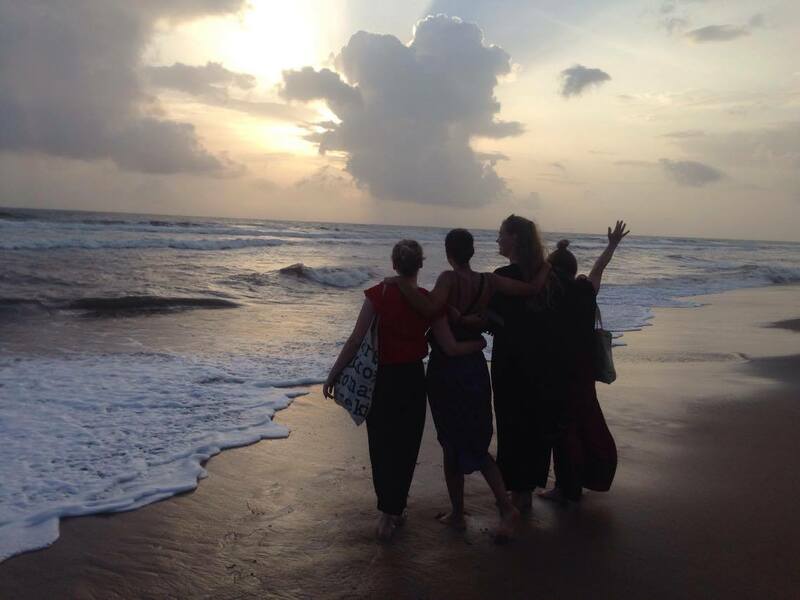 NCI organises semester programmes for member university students in cooperation with our partner universities in India. 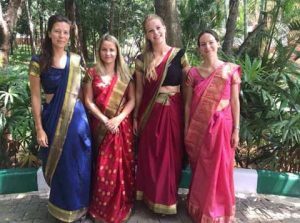 The Nordic Centre in India (NCI) offers the opportunity for Nordic member university students to attend Hindi language training in India. 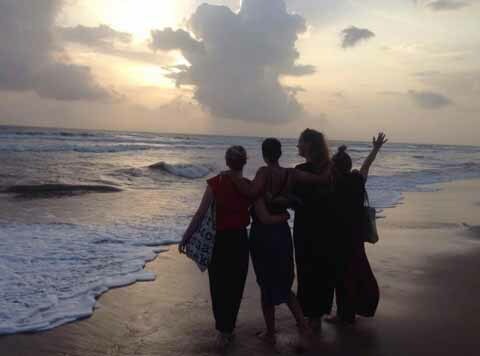 NCI provides a list of guidelines for all students and researchers coming from member universities to India that serves as a preparation for their stay. Students from NCI member universities can avail an opportunity to intern with NCI in India as its summer activity manager for a two month period. NCI’s greatest asset are the member university international offices. 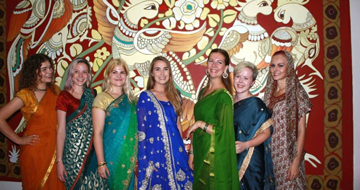 They are the single point of contact for member university students interested in coming to India. 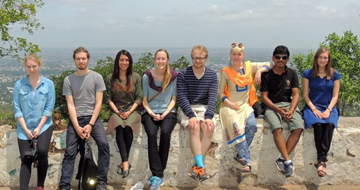 NCI in pursuance of its objective to build research cooperation between its Nordic member universities and India will support 6 scholars annually from member universities per annum travelling to India for the purpose of research with an NCI travel grant. NCI in pursuance of its objective to build research ties between our member universities and India is making available 7000 euros for the purpose of funding projects or academic events in 2018.